This year’s ITB Berlin – the world’s largest travel and tourism trade expo –proved an immense success for Thailand’s Phuket delegation, according to a report in The Phuket News. The team’s work at the show and the unveiling of the Tourism Authority of Thailand’s (TAT) latest marketing campaign in the region is expected to boost visitor arrivals from the European market. At the show, which took place from 8th-12th March, Thai Tourism and Sports Minister Kobkarn Wattanavrangkul and Tourism Authority of Thailand (TAT) governor Yuthasak Supasorn unveiled the new “Andaman One for All” marketing campaign, which unites the tourism strategies of Phuket, Phang Nga and Krabi. Her Royal Highness Princess Ubolratana also visited the Phuket booth at the show. A Memorandum of Understanding (MOU) between three Andaman regions of Thailand was formalized with a signing ceremony by Phuket governor Chockchai Dejamornthan, Phang Nga governor Pakapong Thawiwat and Krabi governor Panit Boonlert. Phuket – also known as the ‘Gem of the Andaman’ – is Thailand’s largest island. 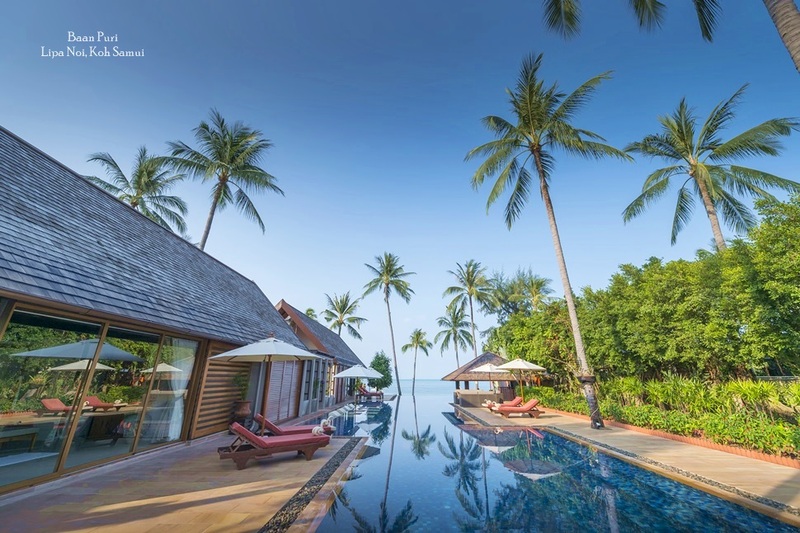 It is one of Thailand’s most well-established tourist hubs, and has long enjoyed a reputation as a high-end getaway for visitors in search of luxury accommodation options. 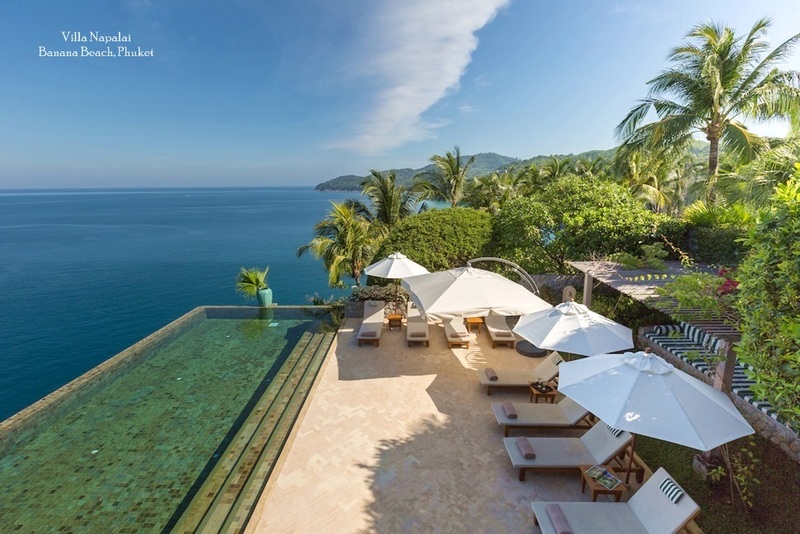 In addition to its wealth of stunning beaches, exquisite restaurants and varied retail opportunities, Phuket also boasts one of the finest hospitality sectors in Southeast Asia’s. 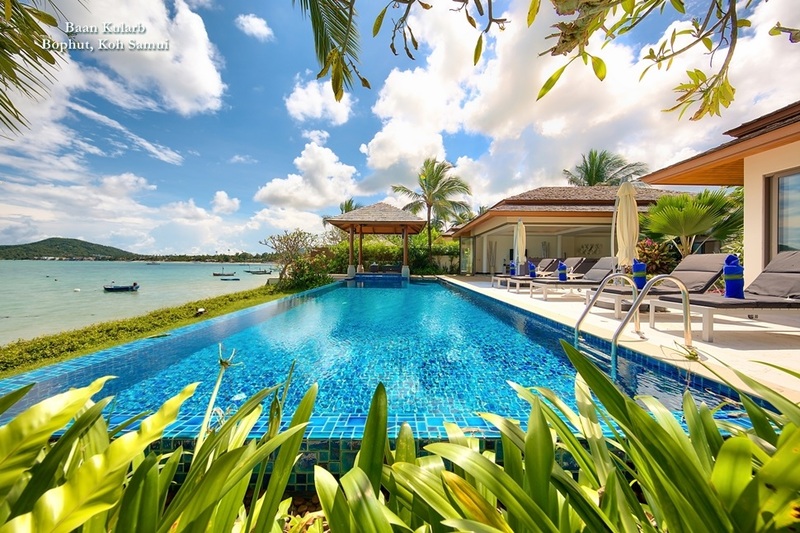 It’s broad array of luxury private villas is one particular highlight that keeps high-spending, discerning visitors coming back to the island for repeat visits. 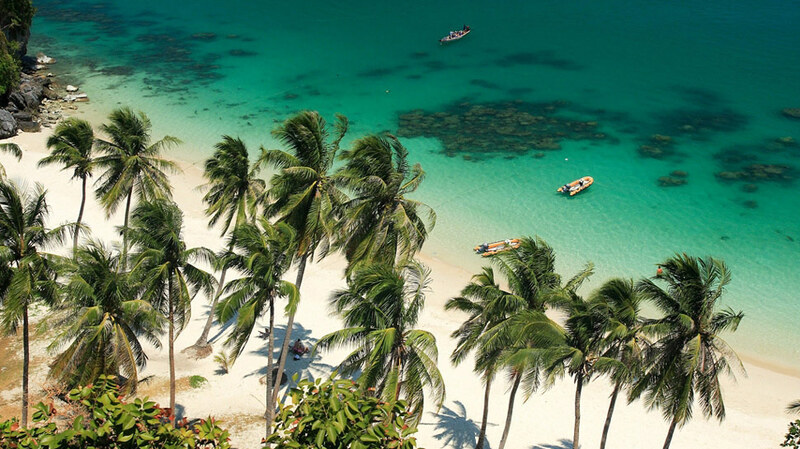 “Specifically, the TAT is targeting higher-spending tourists, such as those in the wedding, marina and sports markets, and we believe that the ITB will boost the number of these types of tourists to Phuket,” said TAT’s Khun Vongyai. According to Sathirapong Na Takuatoong, president of the Phuket Tourist Association, the Phuket delegation at ITB Berlin represented no less than 28 tourism and travel organisations and tour operators based on the island. “The ITB is the biggest tourism travel trade market in the world,” he said. “The PTA comes here every year with the support of the Phuket Provincial Administration. 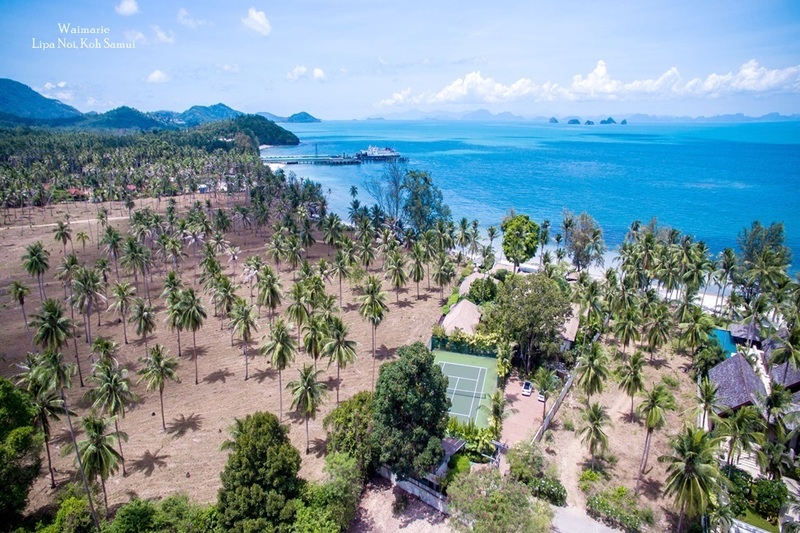 More Europeans are heading to Phuket every year, especially in the high season, and they are branching out to expand their holidays to other places in Krabi and Phang Nga,” he explained.